April is Community Banking Month, and it’s the perfect time to highlight the many advantages of community banks, including local decisions, a focus on families and bank employees who are active in their neighborhoods. At Bank of Luxemburg, we always celebrate community banking! 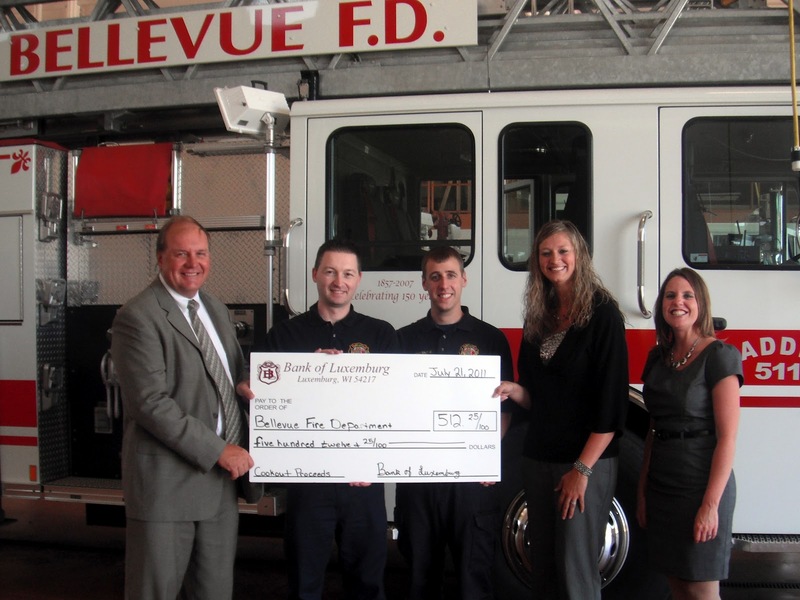 We support our local communities with a variety of partnerships, sponsorships and events. Join us for the Luxemburg Chamber of Commerce annual Easter Egg Hunt this Saturday, April 7, 2012, at the community center in Luxemburg. We’ll have games, face painting and a special appearance by the Easter Bunny, so remember your camera! Registration is at 9:00a.m. and the “hunt” officially begins at 9:30a.m. We have so much fun volunteering at this event! 2012 Mardi Gras was a fun night! Bank of Luxemburg is a corporate sponsor of the Mardi Gras fundraiser for the Farm Market Kitchen in Algoma, a regional shared-use food processing business incubator. 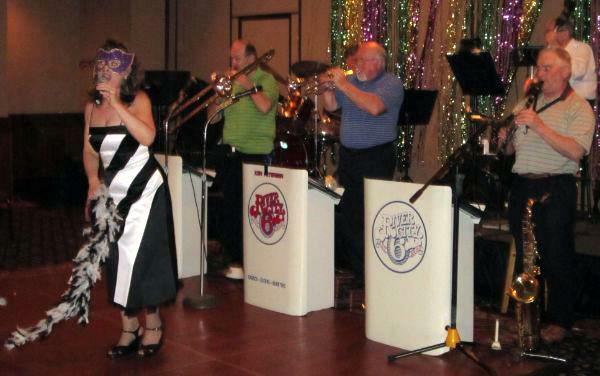 This year’s Cajun-style cocktail party was in February at The Marq in De Pere. Farm Market Kitchen clients provide samples of their food and beverage items; raffles and a silent auction raise additional funds. Two Bank of Luxemburg teams participated in the “Minute 2 Win It” challenge in January and dominated the competition based on the popular game show! The Retail Reapers took first place and the Algoma Educators took second place. 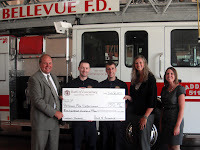 All proceeds benefited the Door Kewaunee Business & Education Partnership. 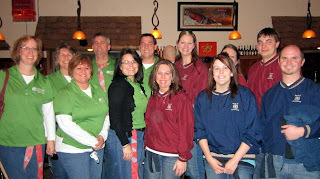 Bank of Luxemburg is a gold fork sponsor for the Kewaunee County Buy Local Network’s “Taste of the County” in October. The event features restaurants and beverage merchants from throughout the county serving samples of their specialty cuisine and beverages. 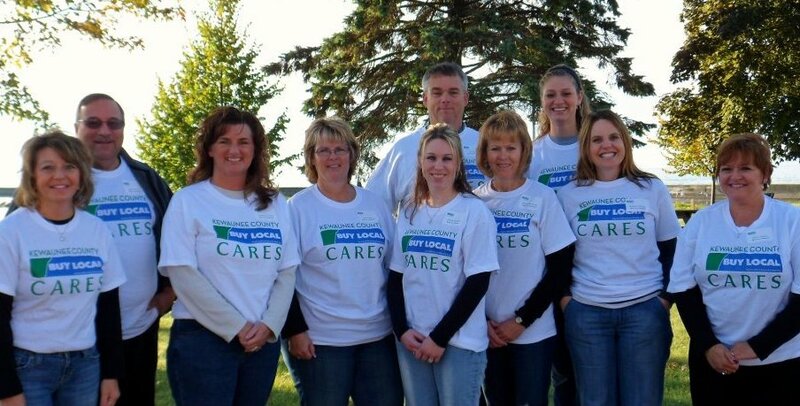 Bank of Luxemburg also celebrated the first “October is Buy Local Month” by participating in Kewaunee County’s “Buy Local Cares Day.” Local companies came together to help people and nonprofit organizations within the community. Bank of Luxemburg had ten volunteers working several projects, including gardening work for Algoma Long Term Care; cleaning and organizing for the Kewaunee County Food Pantry; hosting a game day for seniors and disabled residents at Grand View Terrace Apartments in Algoma; and photographing and blogging tourism attractions for VisitKewauneeCounty.com. 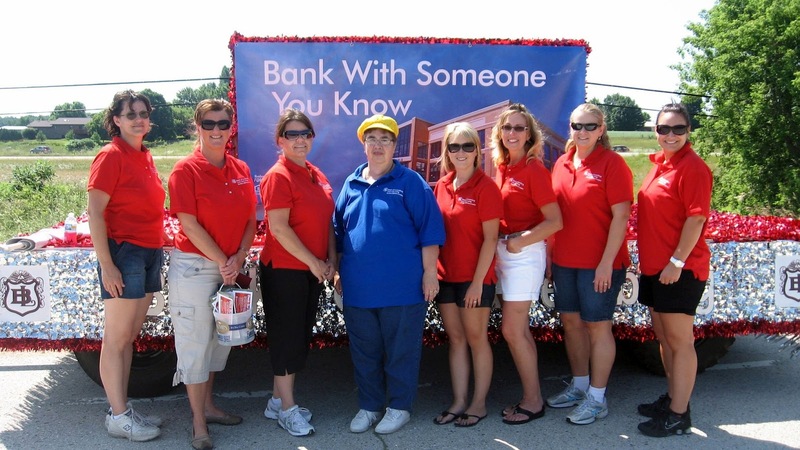 Throughout the summer, you’ll see Bank of Luxemburg at your community parades, the Kewaunee County Fair and the cookouts we hold at branch locations to benefit local organizations. 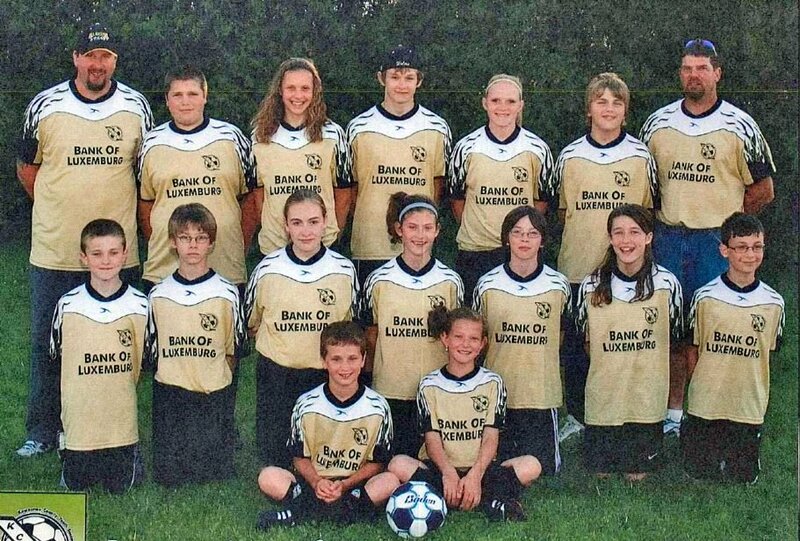 Collecting food items and school supplies for needy families, sponsoring youth sports, donating to local charities, sponsoring the senior meal site in Luxemburg -- Bank of Luxemburg is Local. Loyal. Lasting. 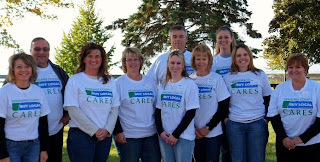 It's no surprise local consumers voted us as the Best of Kewaunee County's "Most Active in the Community" in 2011. Visit Bank of Luxemburg on Facebook to keep up with even more ways we’re getting involved in our communities! We appreciate your local support and thank you for your trust and confidence in us. Stop by any of our branches in April for a chance to win a stadium seat and basket of tailgating goodies to enjoy while watching your favorite team. You can also get treats in our lobbies and great experiences with our employees. Community ownership, or at the very least, appreciation of the rationale for a particular decision, is another long argued reason for good community involvement in decision-making processes. I am also having an account in this bank which seems to be good for increasing my saving. They are the one that are giving the best markup rates as compare to any other bank.